If you are tired of worrying about whether or not your home’s leaky roof will be able to withstand the often harsh Columbus, Ohio, climate for much longer, it’s likely time to consider a roof replacement project from Classic Exteriors. We offer the top-selling asphalt roof shingles in the nation and can use our expertise to ensure that your home’s new roof will offer the level of protection you’ve been searching for.  Additionally, we’re a VA-approved contractor that is recognized for offering a stress-free roof replacement experience. In fact, our focus on providing outstanding workmanship and customer service has helped us maintain an A+ rating with the Better Business Bureau. Once you’ve chosen the perfect roof shingles for your home, our factory-trained and -certified installation team will ensure that your roof is installed with precision. 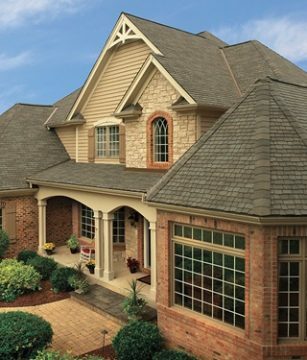 If you would like to learn more about the different varieties of roof shingles we offer, contact Classic Exteriors to schedule a no-obligation consultation at your Columbus-area home.